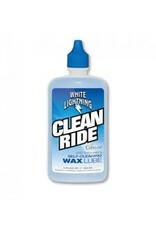 Patented wax, comes off when dirty, keeping your chain clean. 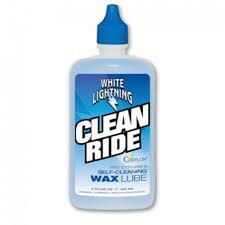 Extend the life of your transmission. Requires little or no cleaning before applying again.